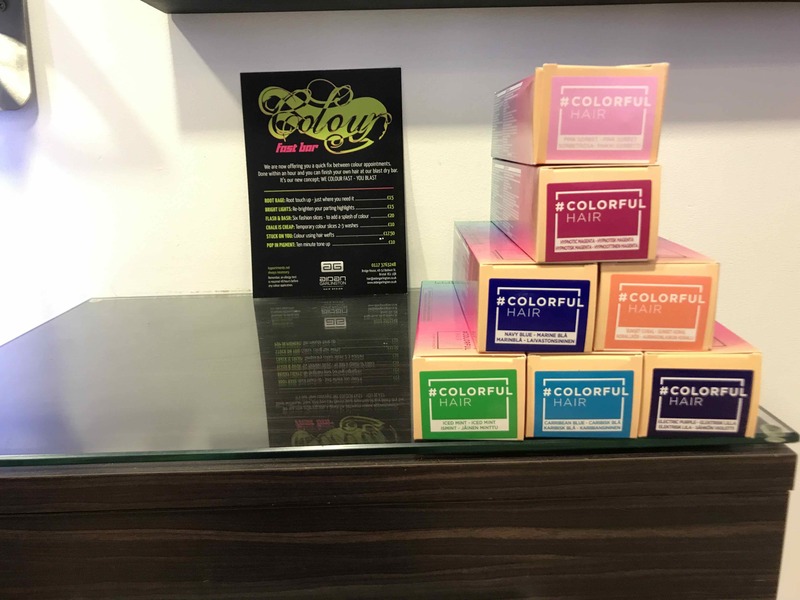 The team of hair colouring experts in central Bristol at Baldwin Street hair salon Aidan Garlington Hair Design are really excited this week, with the announcement of a new temporary hair colouring service now available using Colorful Hair products from L’Oreal. These new hair colours are available in eight brilliant shades, which can be mixed together or used separately, and which also wash out within approximately 15 shampoos. 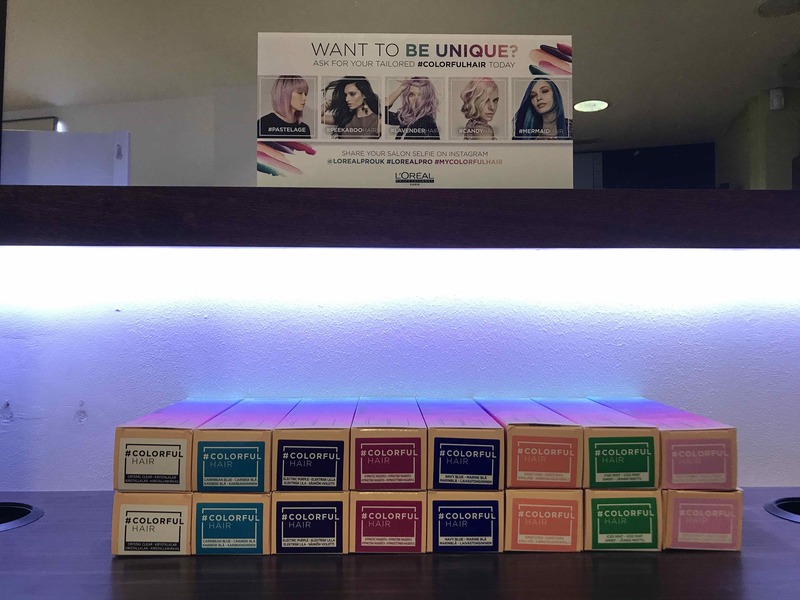 These new temporary hair colours are available in Caribbean Blue, Electric Purple, Hypnotic Magenta, Navy Blue, Sunset Coral, Iced Mint, Pink Sorbet and can be mixed to create softer, pastel tones or as rich vibrant colours in their own right, creating unlimited client options for Summer hair colouring in Bristol. 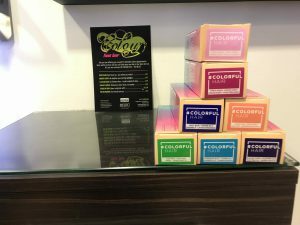 The Colourful Hair products also provide soft and gentle conditioning with no peroxide or ammonia present, and are perfect for creating a gorgeous Rainbow Roots as we blogged about here recently. We require the usual skin patch testing 48 hours before applying a hair colouring service for a client, so it’s advisable to book in advance with us. 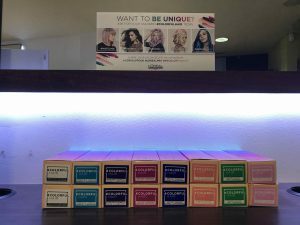 This is the first time that L’Oreal have released such vibrant hair colours, and we’re really excited to be able to offer this new temporary hair colouring service at our central Bristol hair salon for clients this Summer. 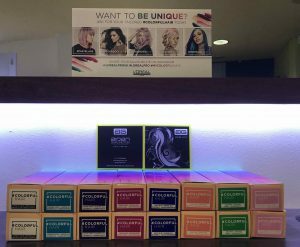 We’ll provide the same level of hair colouring expertise, and the application time for Colorful Hair products is the same as other hair colouring services. 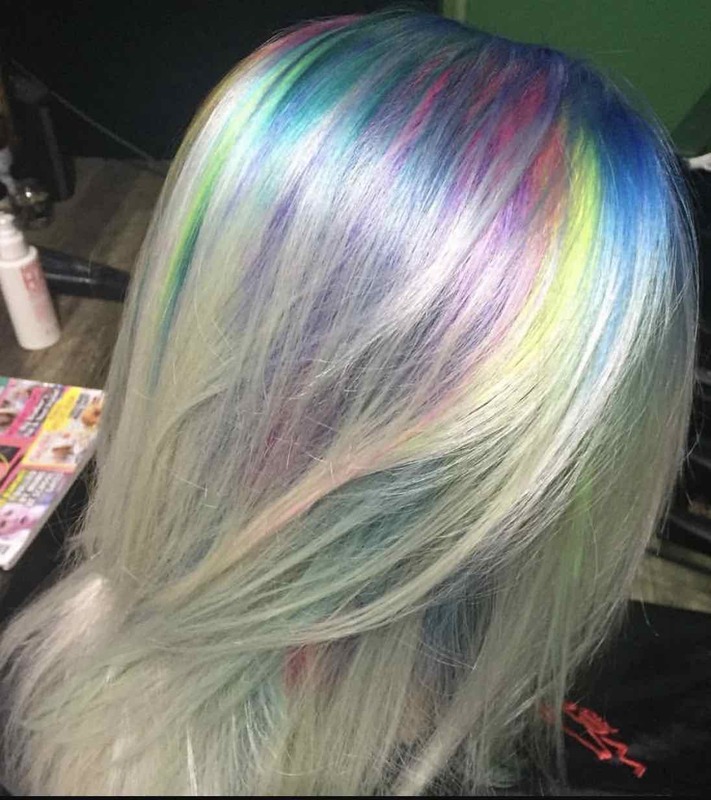 If you’re looking for an incredible hair colours, try our Colourful Hair services this Summer. The possibilities are truly endless. 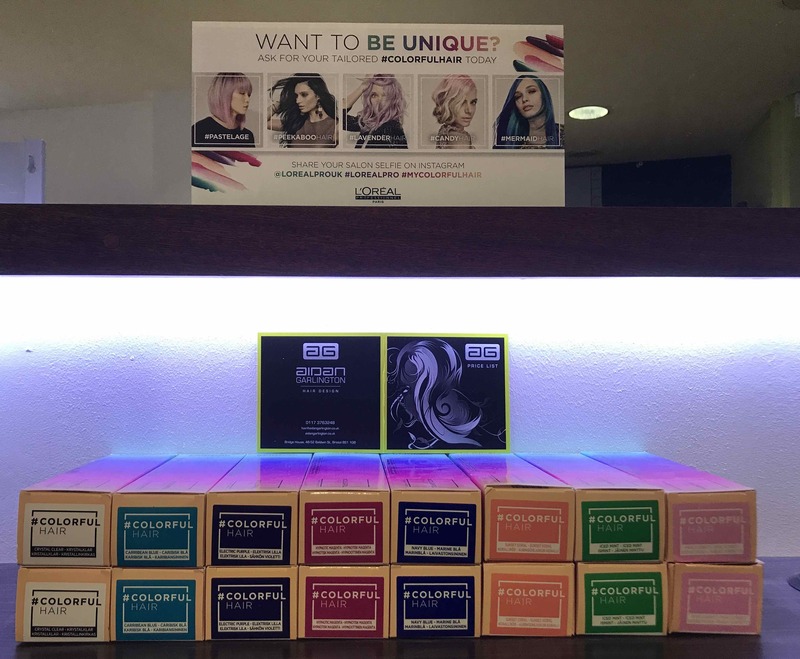 To see the full range of hair colouring, hair styling equipment, hair products, hair styling, haircuts, hair care, hair treatments, hairdressing, and hair extensions we offer, please get in touch here. The team of hairstylists are really excited this week at our central Bristol hair salon, with the launch of a new Cloud Nine Curling Wand for expert hair styling. This industry-leading hair curling wand from Cloud Nine contains the same technology as hair irons, but with added safety and styling features. One of the most important elements that Cloud Nine has introduced in their new Curling Wand is that of adjustable heat levels, on low medium and high heat settings. The barrel size provides a good level of daily curling, whilst the heatproof bag that comes with the Curling Wand from Cloud Nine is worth £25 on its own. 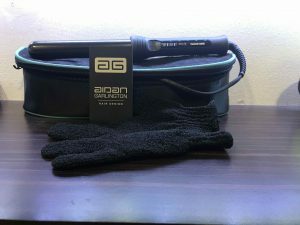 When switched on, the Wand is ready to go within five seconds, and the adjustable heat settings give lower heat for less intense curling options. It’s such a versatile hair curling and hair styling item, and Cloud Nine have really delivered the goods in the development of the Curling Wand. The Curling Wand also comes with a paddle brush when bought at our central Bristol hair salon – this alone is worth £20 if bought separately in-salon. Devised and launched by the brains behind the original GHD irons, the new Cloud Nine Curling Wand is available at our central Bristol hair salon for the introductory price of only £99, whilst stocks last. This includes the heatproof bag worth £25 and the paddle brush worth £20, when you mention this blog post on purchasing the new Curling Wand. To see the full range of hair styling equipment, hair products, hair treatments, hair styling, haircuts, haircare, hair colouring treatments, hairdressing, hair colouring, and hair extensions we offer, please get in touch here.